Northside Bible Church - God's Got This! 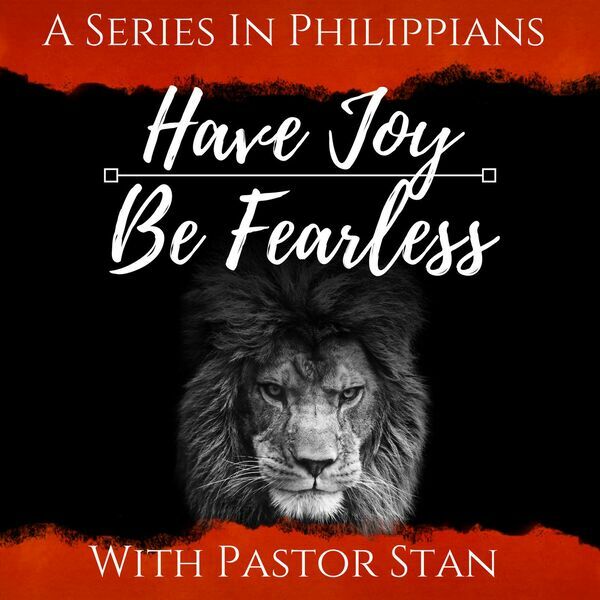 Description: Part 1 of Pastor Stan's new winter series "Have Joy, Be Fearless" on the book of Philippians! Part 1 of Pastor Stan's new winter series "Have Joy, Be Fearless" on the book of Philippians!